The Credit Services Association (CSA), the voice of the UK debt collection and purchase industries, has appointed Chris Gardner as its new Complaint and Compliance Administrator. Chris will act as a first line complaint handler, providing a high level of customer service to consumers and members alike. He will ensure that any complaints are processed efficiently, professionally and in line with CSA policy. 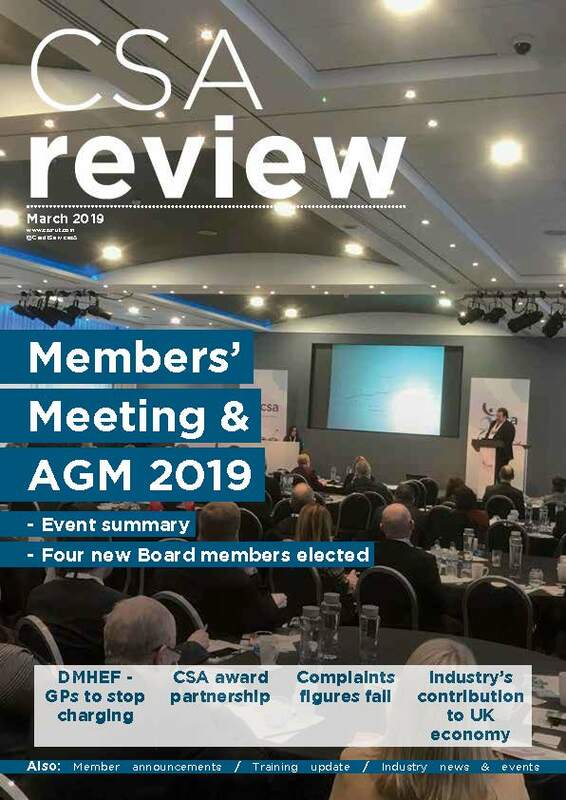 Chris will report directly to CSA Head of Regulatory Compliance and Standards, Claire Aynsley and will also assist with membership applications and renewals. Chris has almost 15 years’ experience working in complaint handling and customer service roles. He has worked across a number of different sectors and industries, including retail, the civil service and finance.